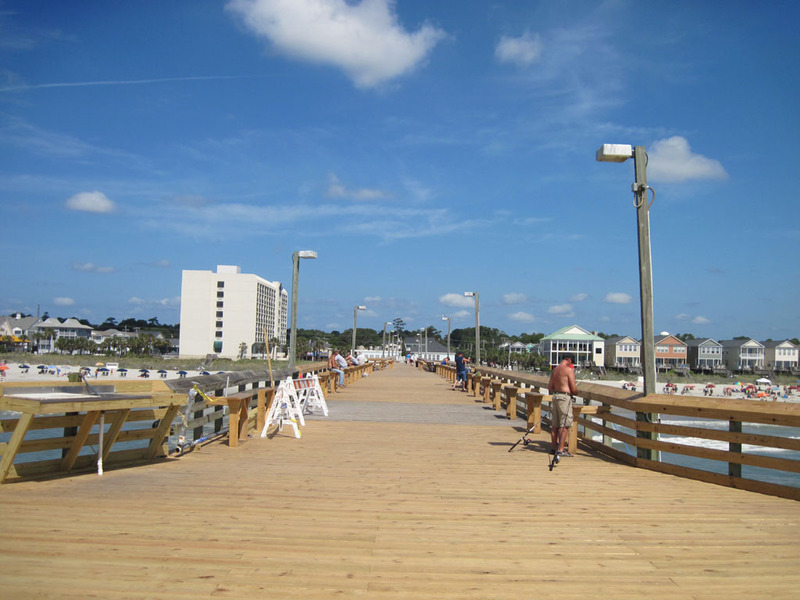 Surfside Pier was originally built in 1953. It has been rebuilt at least three times with the current length at 830 feet. The last time for reconstruction was March, 1993. 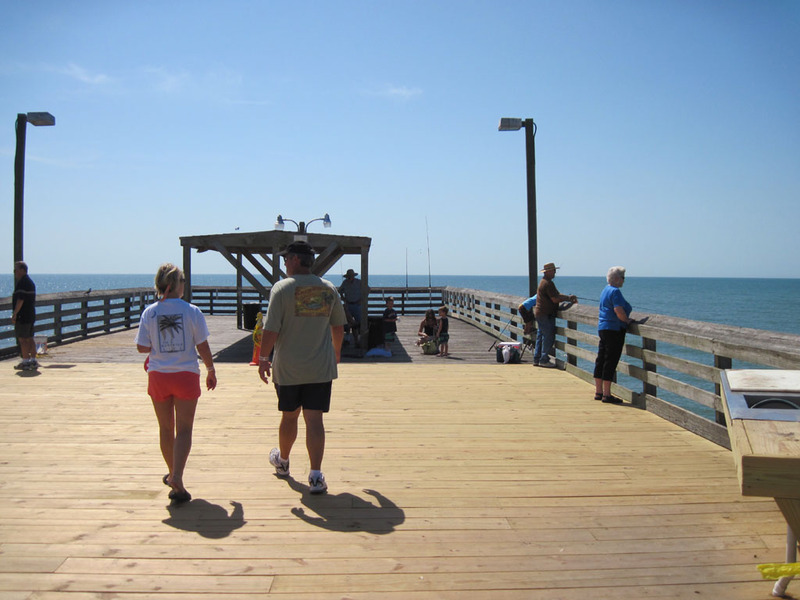 The town of Surfside Beach has owned the pier since 2008. 11 South Ocean Blvd at Surfside Drive in Surfside Beach. 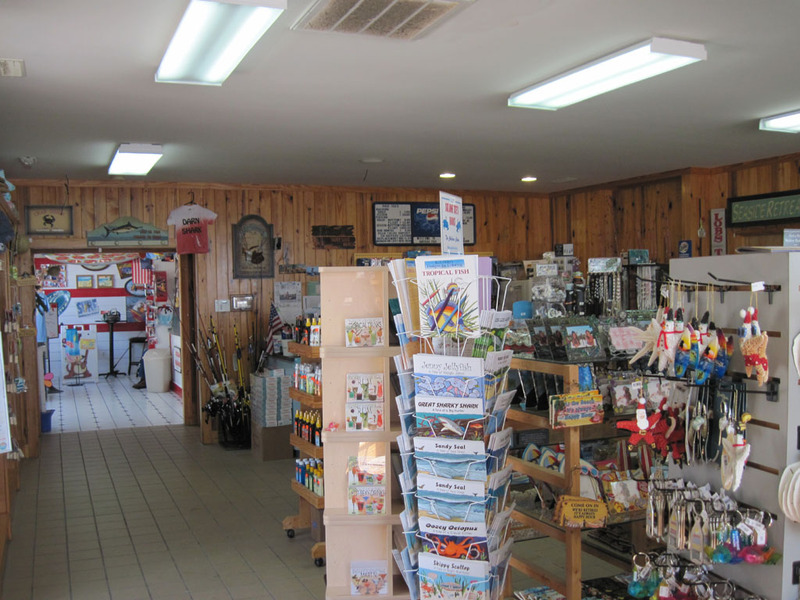 A full line of bait, tackle, rods and reels. Click on web page for rates. Walkers are only $1 for the entire day. Gifts, t-shirts, hats, soft drinks, beer, wine and more. 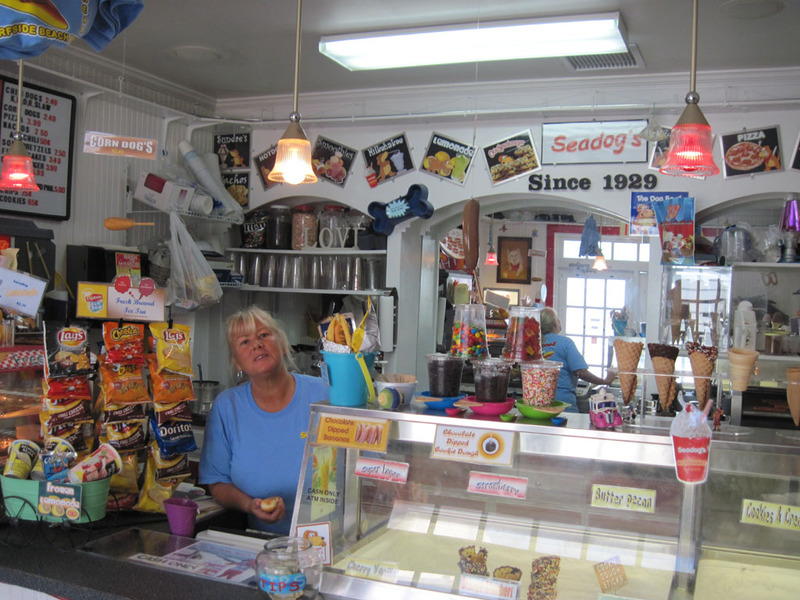 A fun place on the pier for ice cream, lemonade, hot dogs, nachos, pizza, Seadog combo and much more.